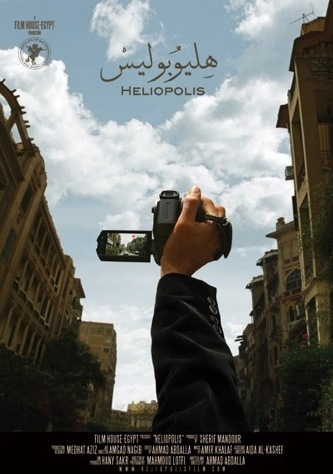 It is sunset in Heliopolis, a unique Cairo neighborhood whose glamorous past is fading with every day. Tonight we wander with five characters, each wrestling with a conundrum, who will spend the evening obliviously crisscrossing paths. Ahmed Abdallah’s first feature is a bold herald of Egypt’s rising generation of independent filmmakers, and a labor of love from crew and cast, including Khaled Abol-Naga, one of Egypt’s leading male stars.